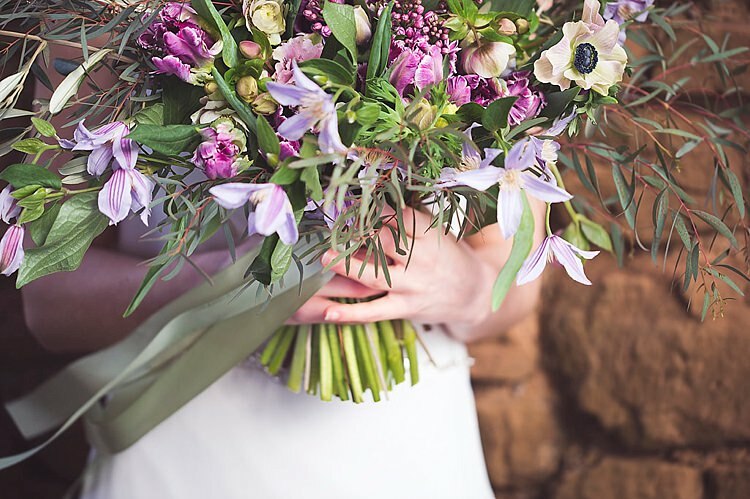 Oh I do love the Spring. 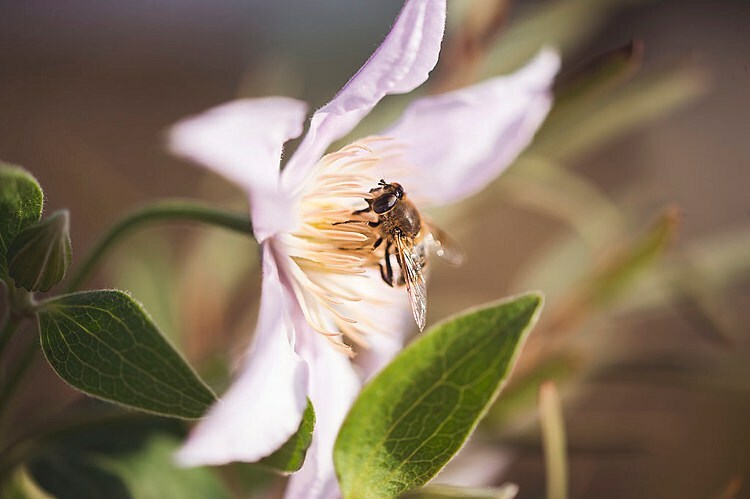 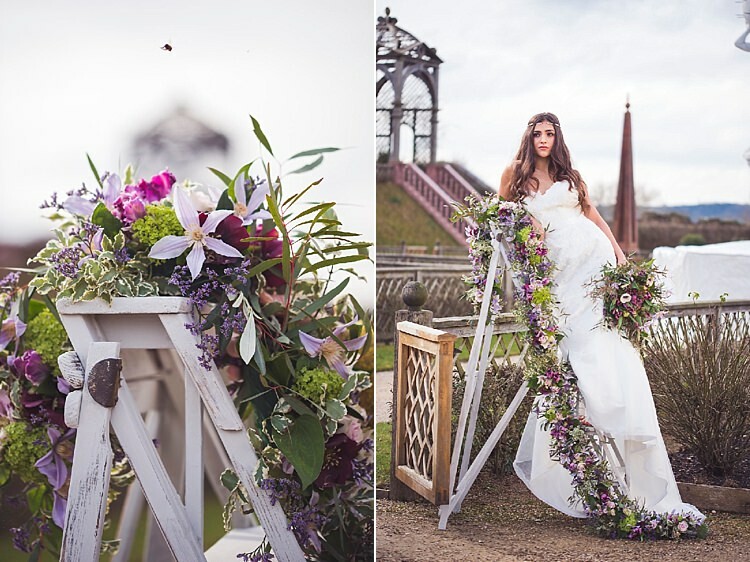 The world comes to life around us, rich with wildlife, florals and greenery. 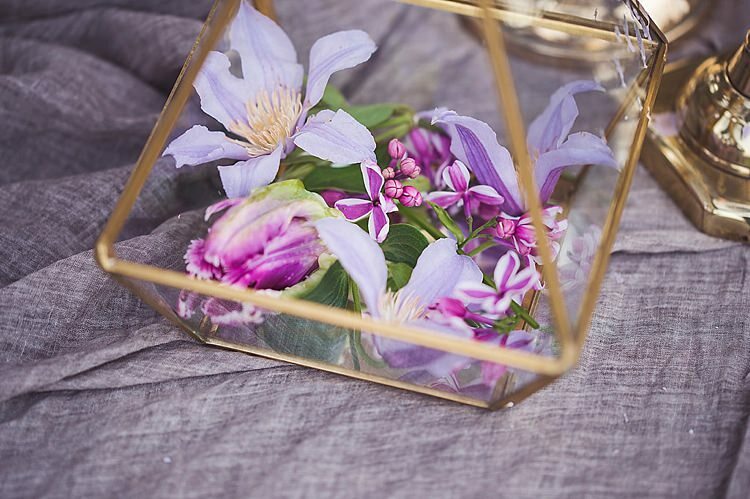 We emerge outdoors to enjoy the warm rays on our skin and new plans are made. 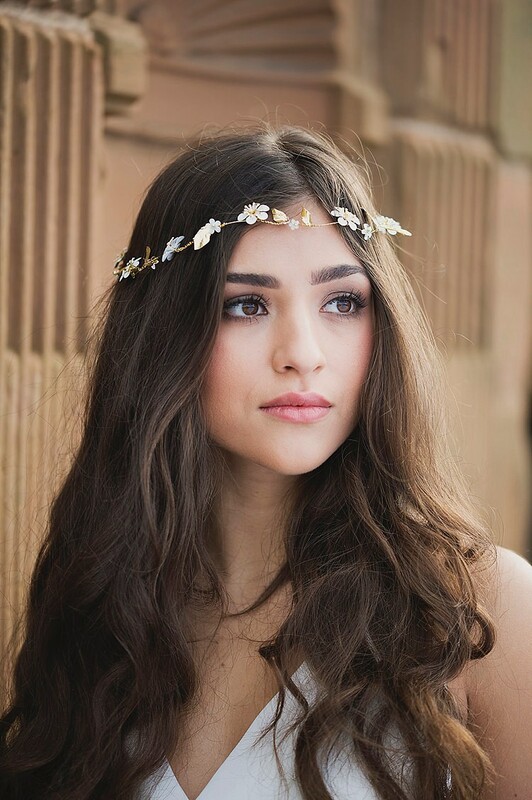 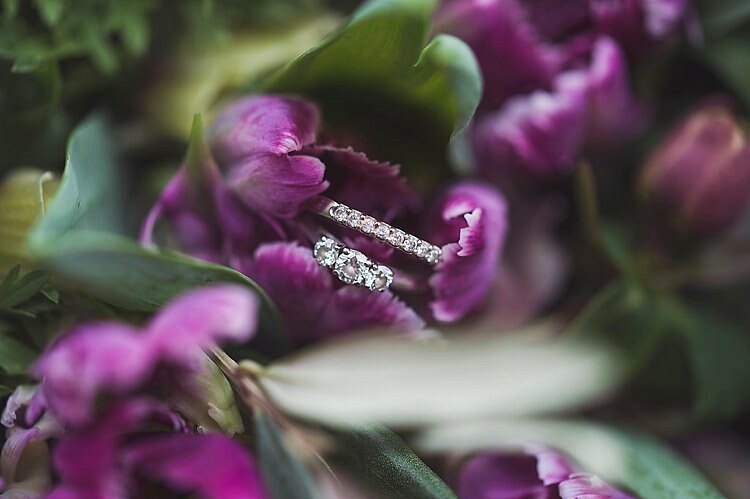 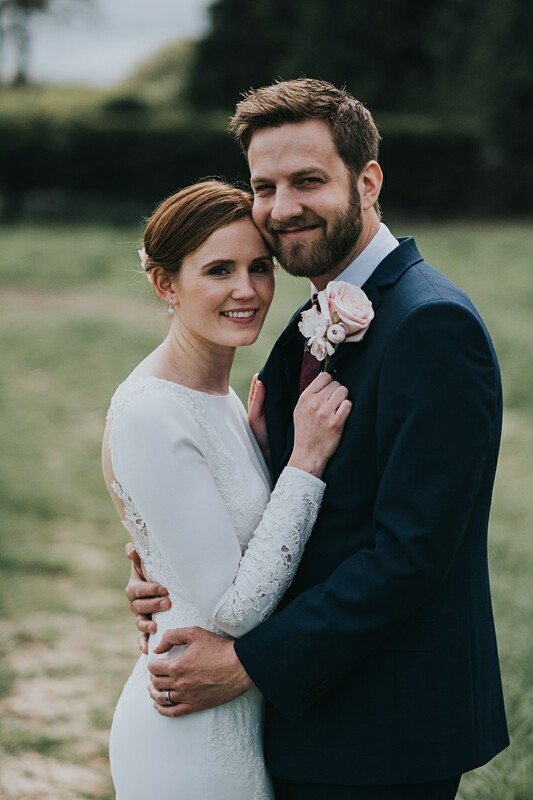 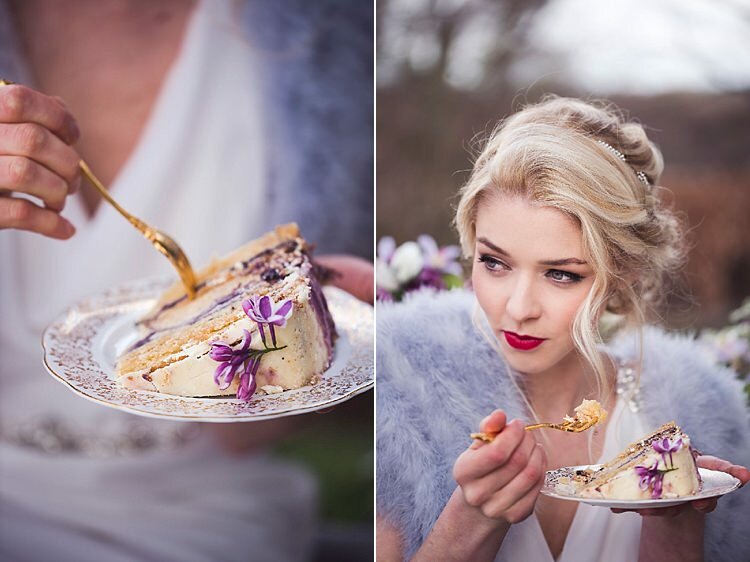 It’s no wonder that it is a real hit for weddings and this styled shoot today really brought Spring to life for me. 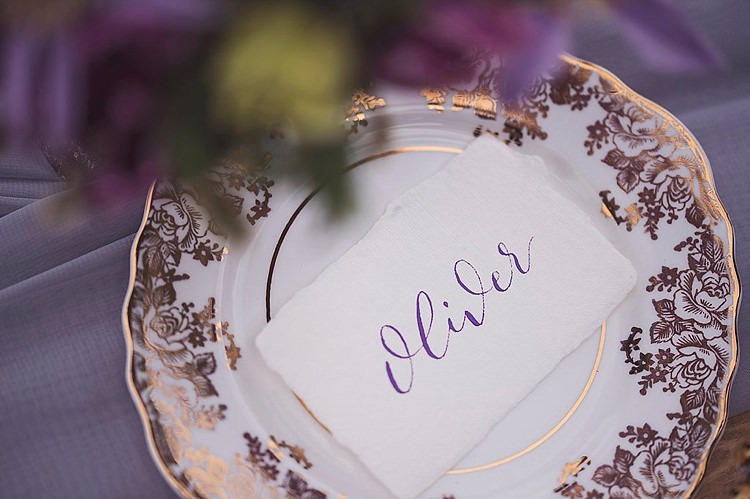 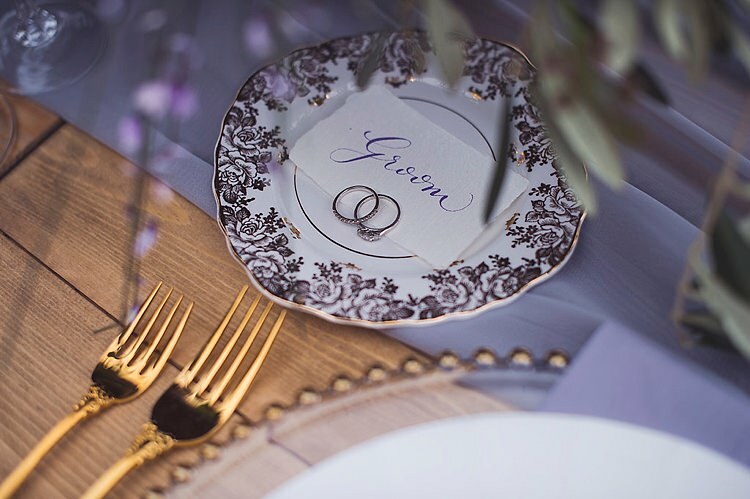 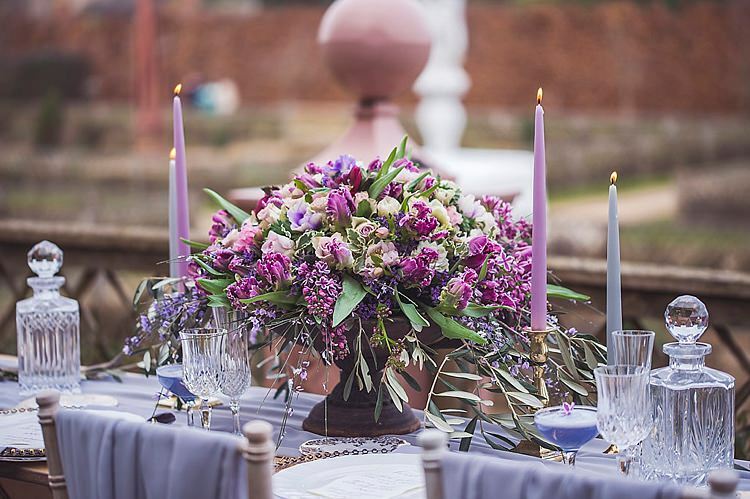 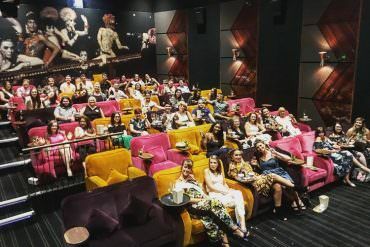 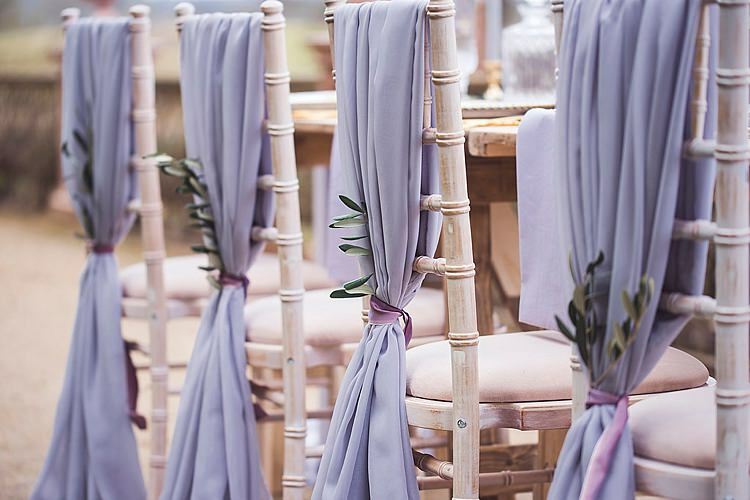 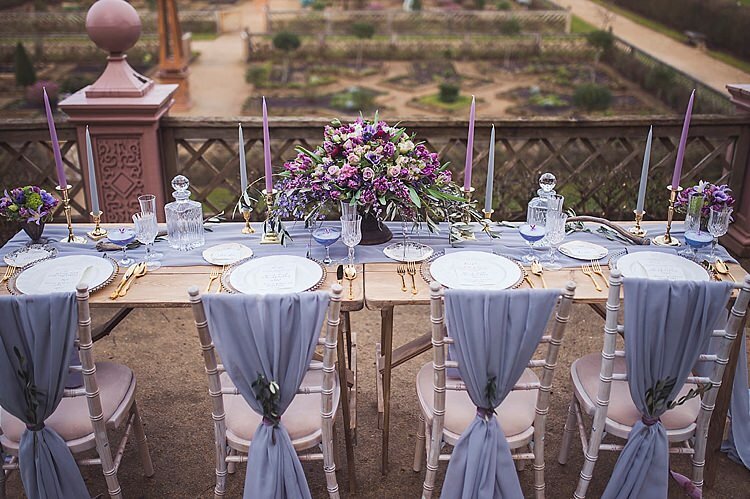 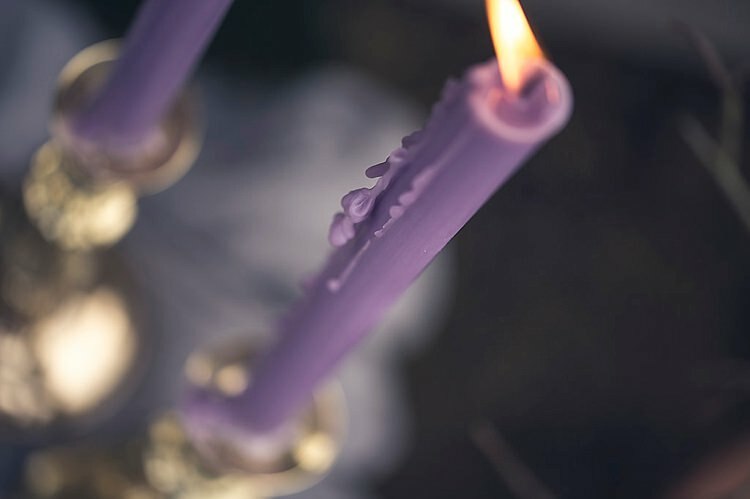 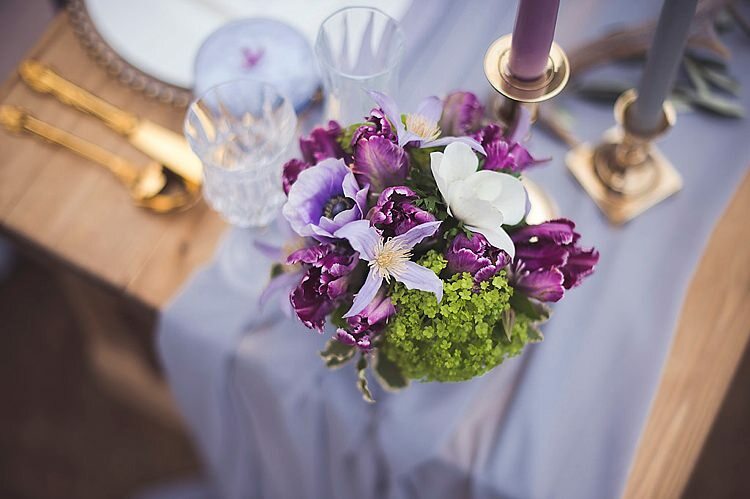 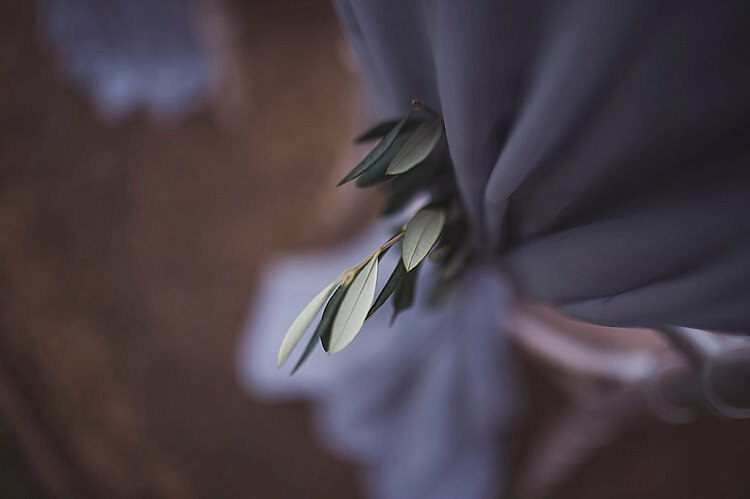 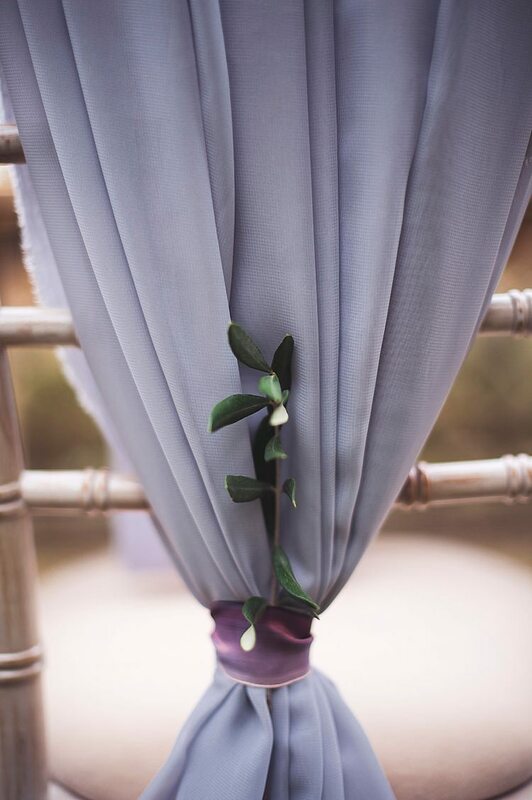 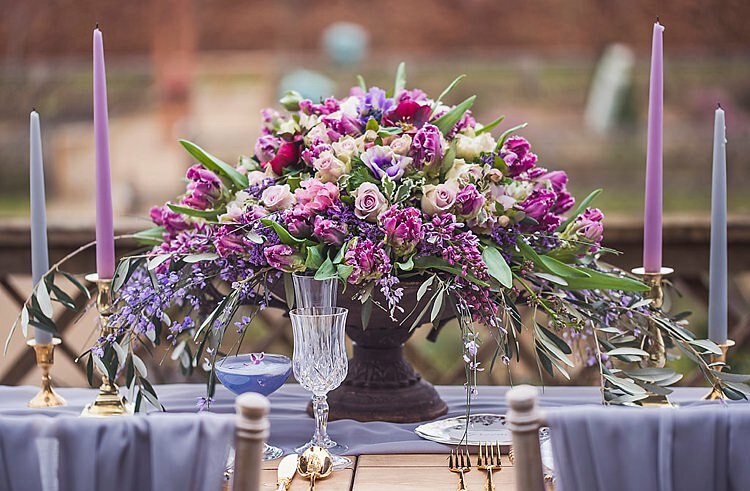 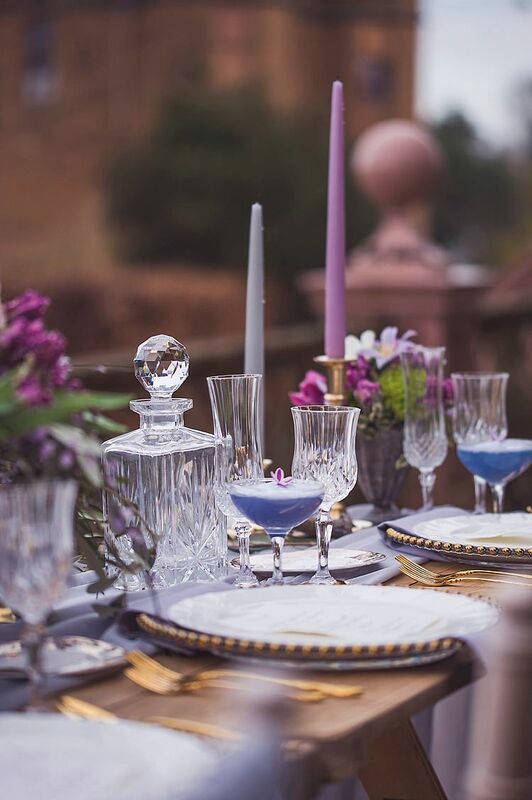 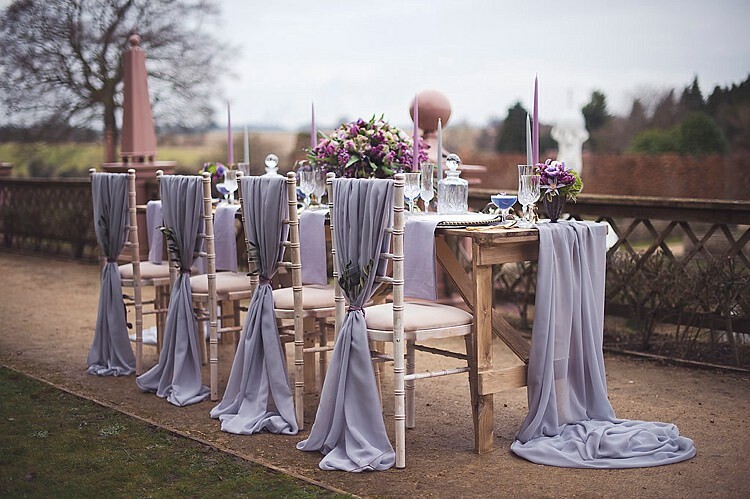 These luxe wedding ideas were presented in gorgeous violet and lavender tones, which creates an unusual, ethereal quality to the inspiring images. 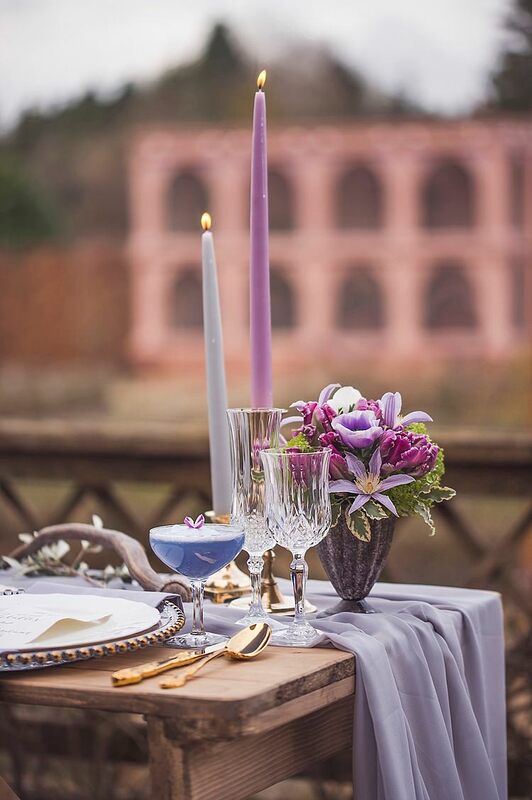 I adore the abundant use of pretty blooms, dropping candles and contrasting elegant gold cutlery. 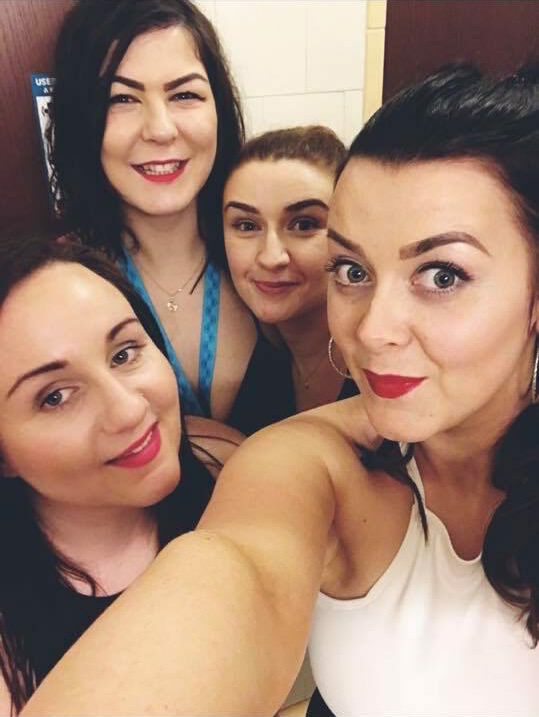 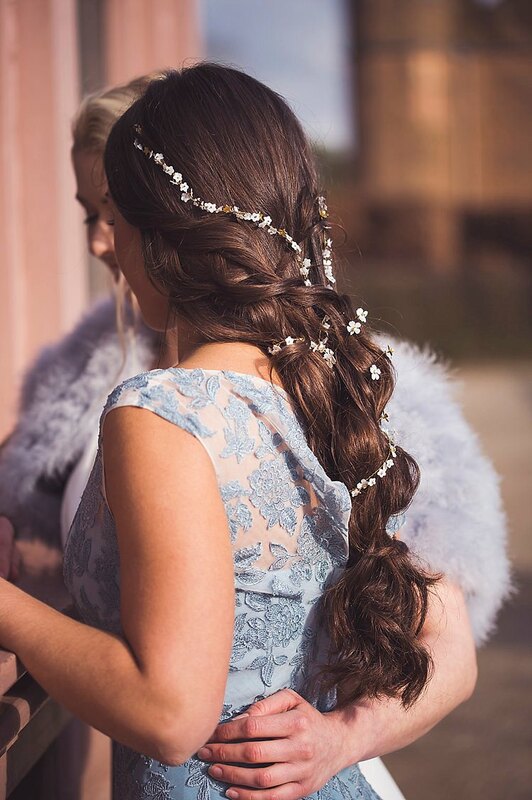 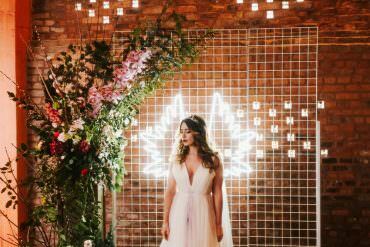 The bridal looks were marvellous with beautiful make up and hair looks, divine accessories and not to mention jaw dropping cakes. 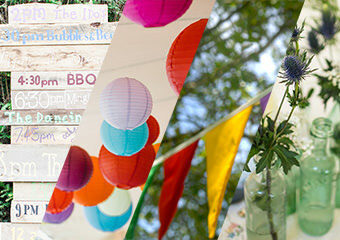 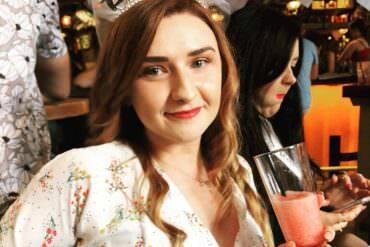 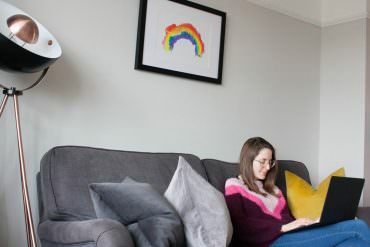 Many thanks to Katie Ingram Photography for showcasing these photographs here at WWW. 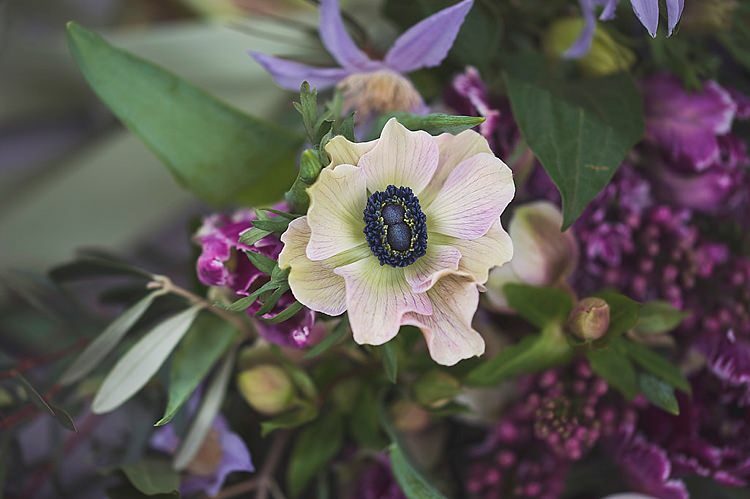 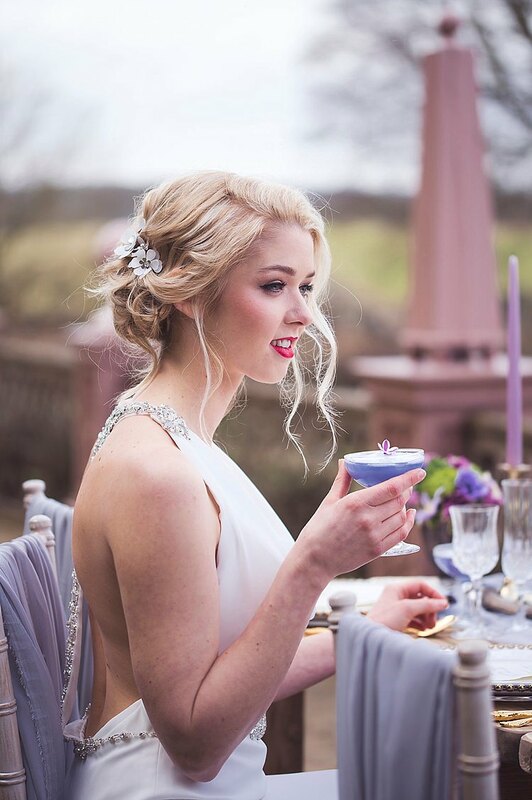 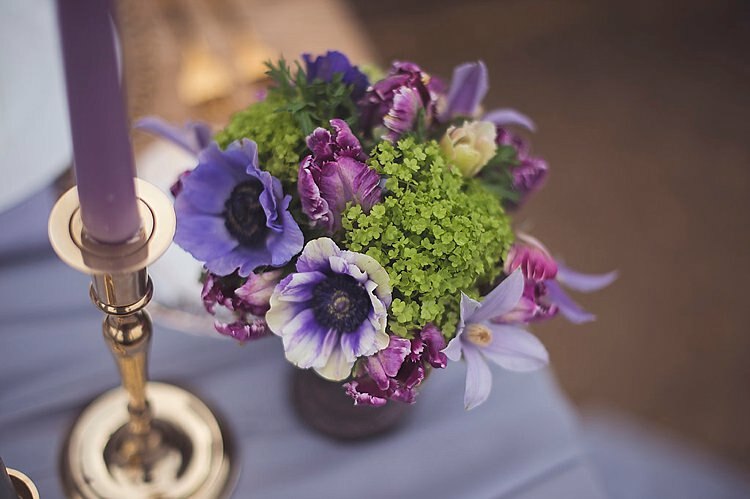 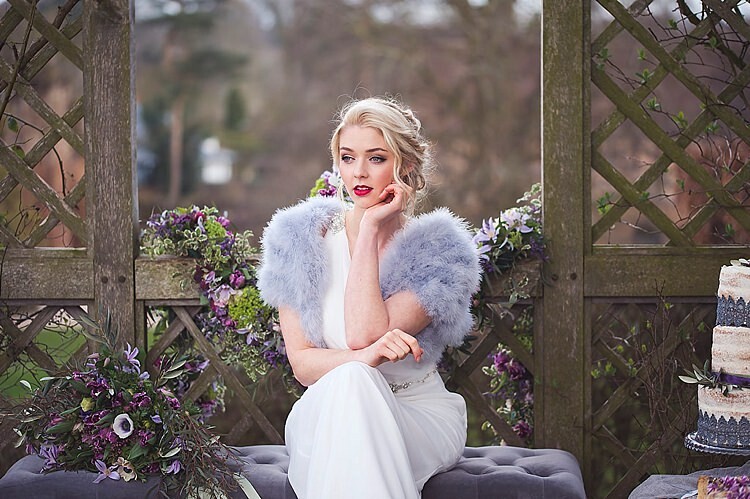 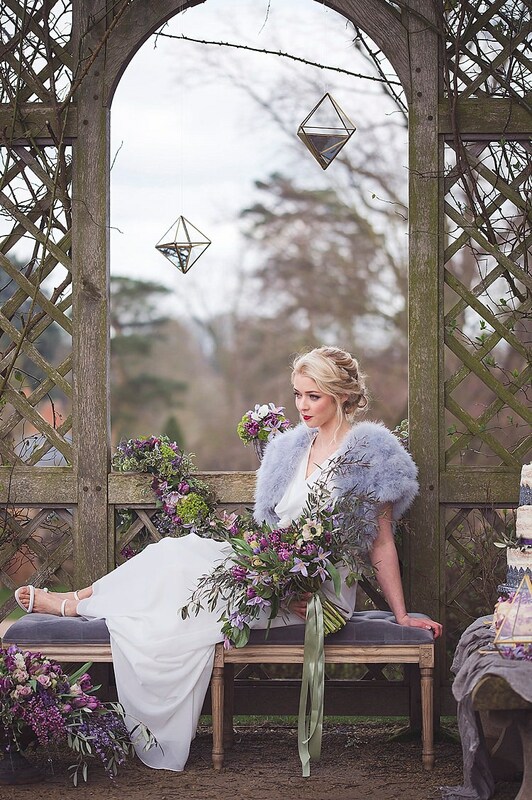 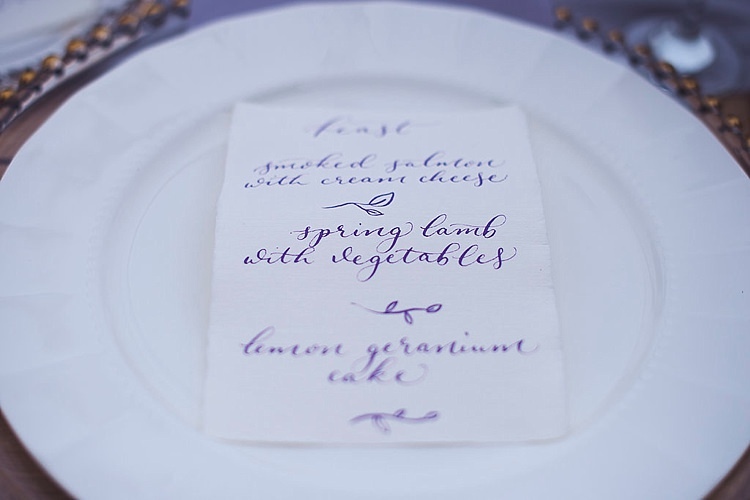 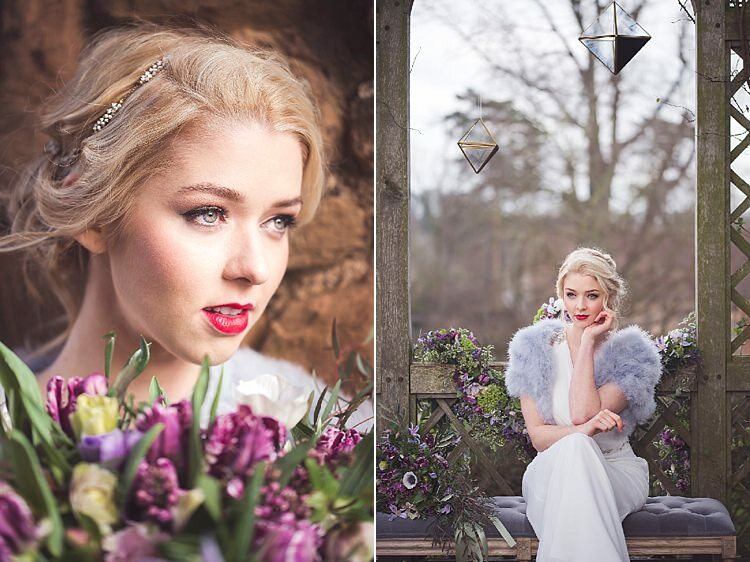 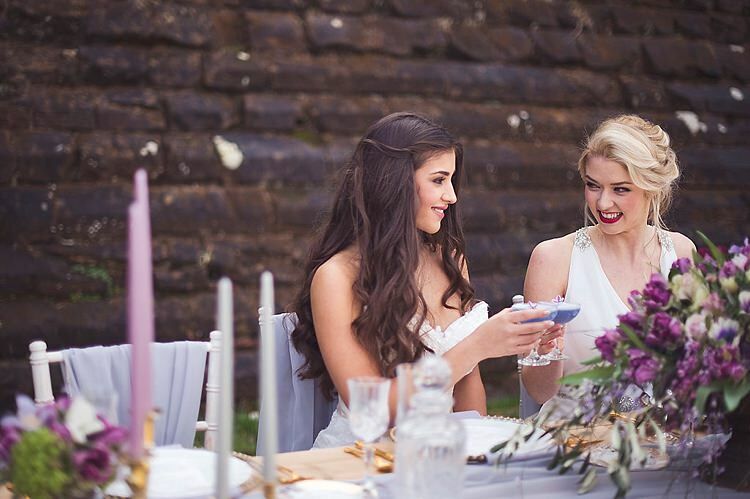 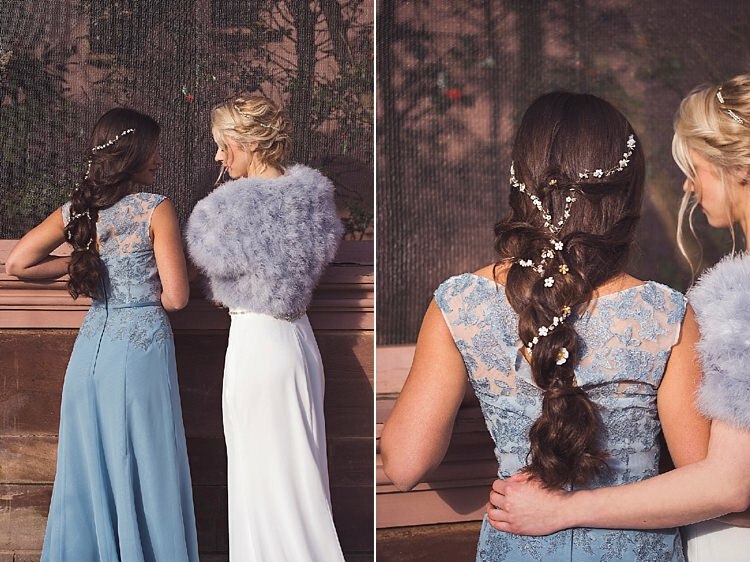 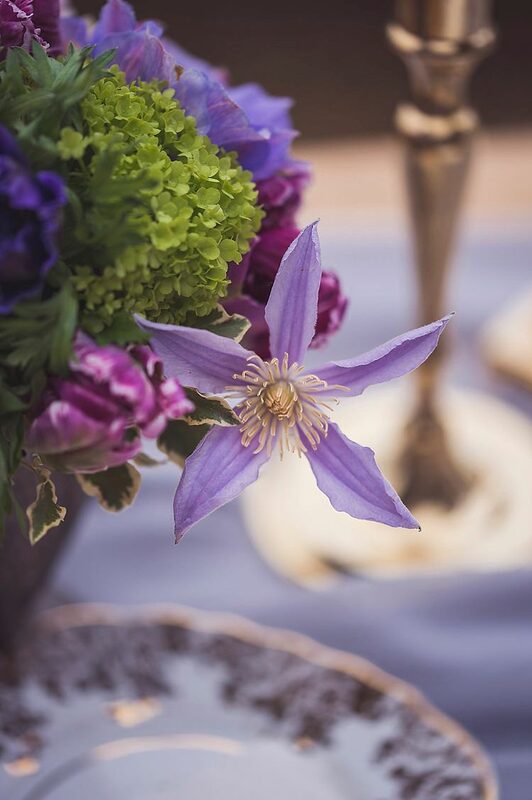 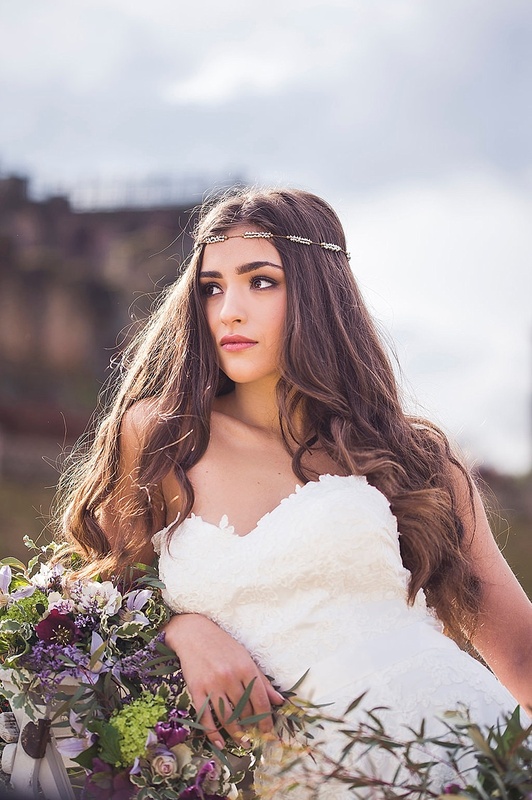 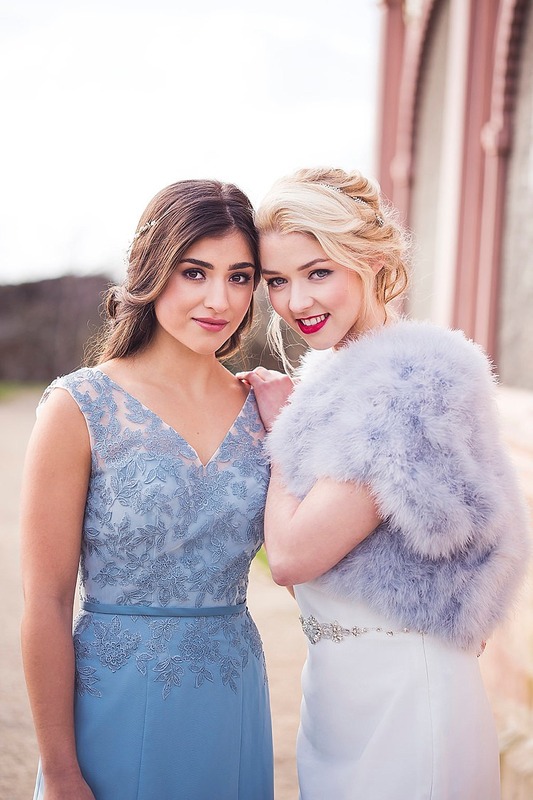 “An inspiration shoot of regal lavender tones. 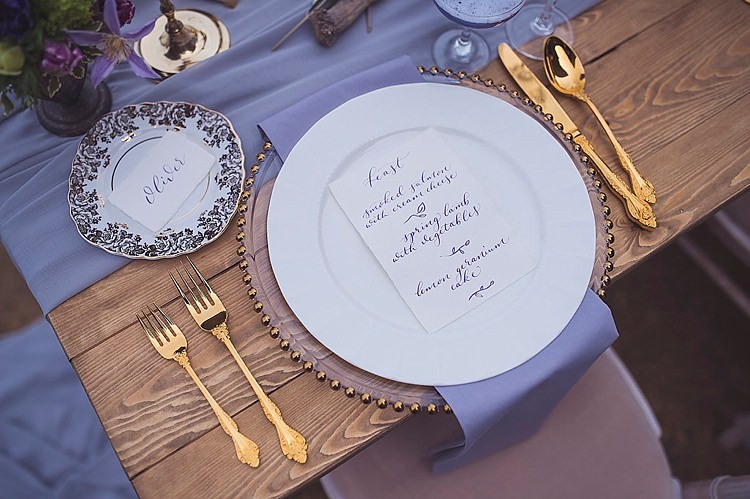 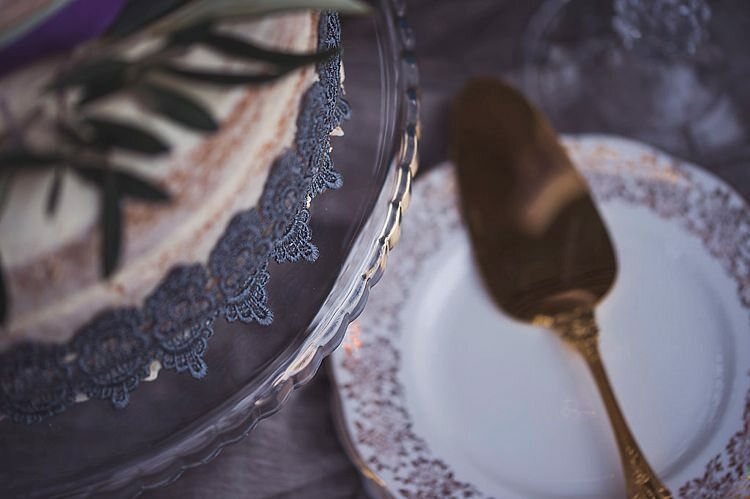 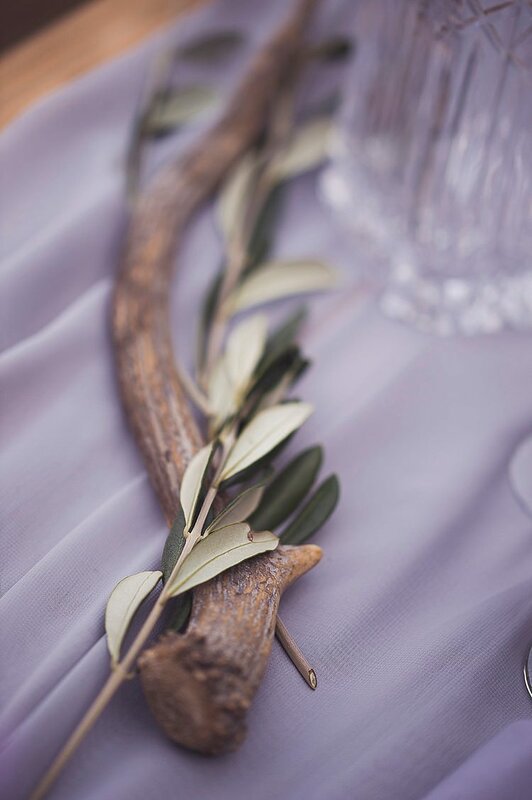 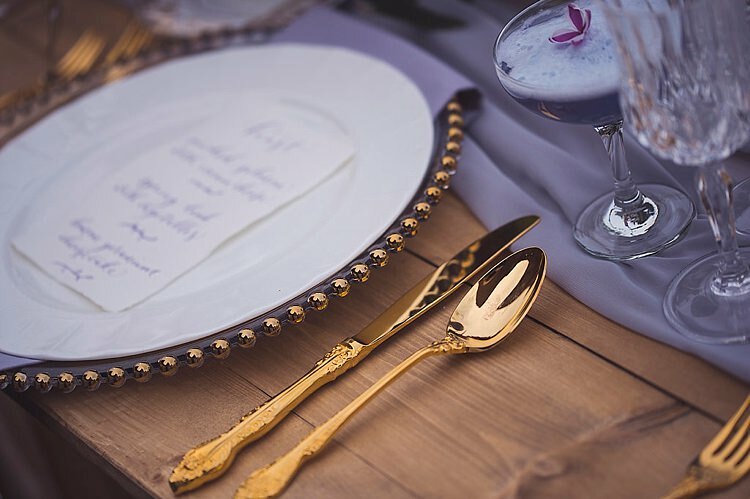 Cleverly paired with golden accessories and cutlery by Fifth & Spring, and Save the Date. 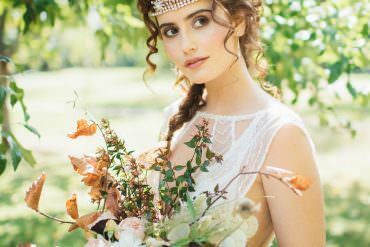 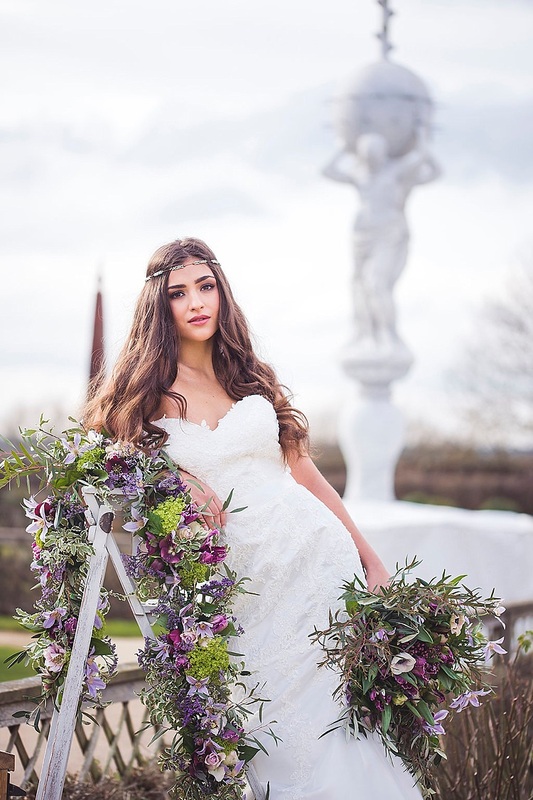 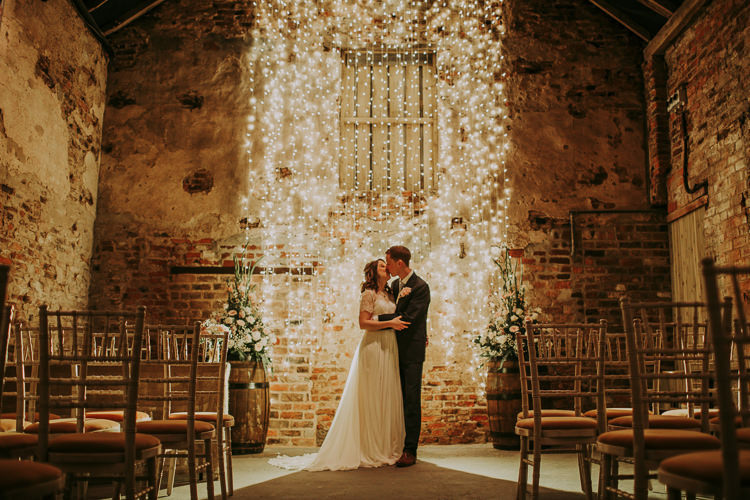 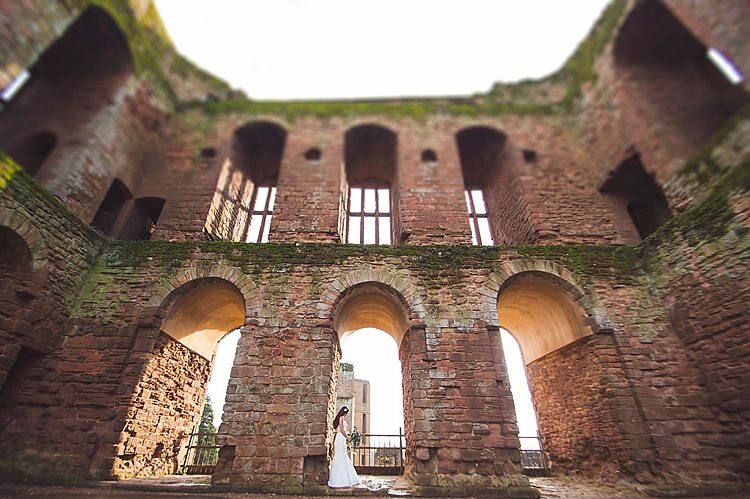 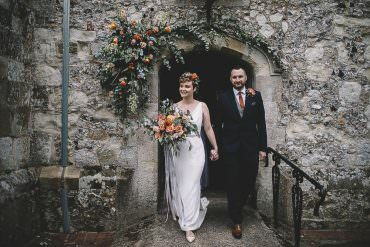 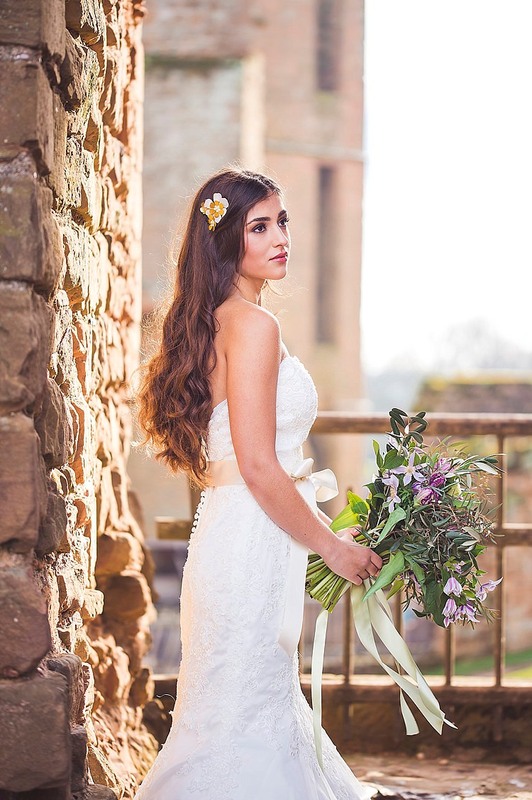 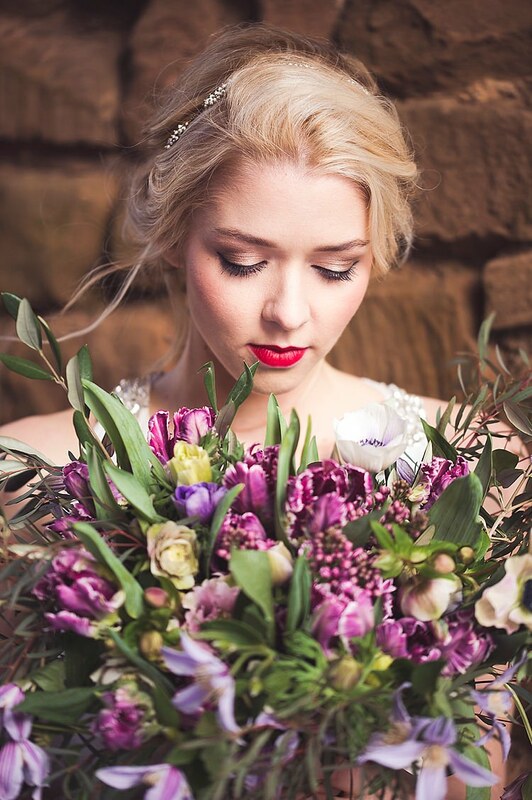 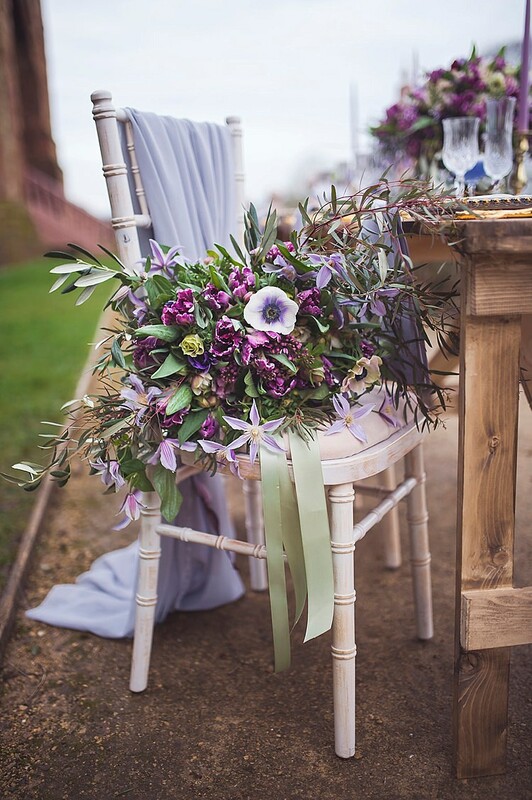 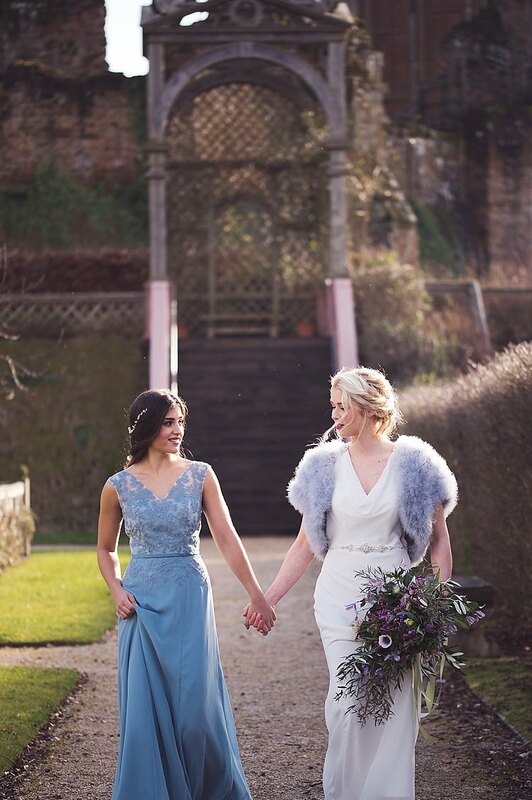 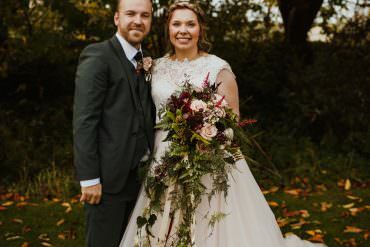 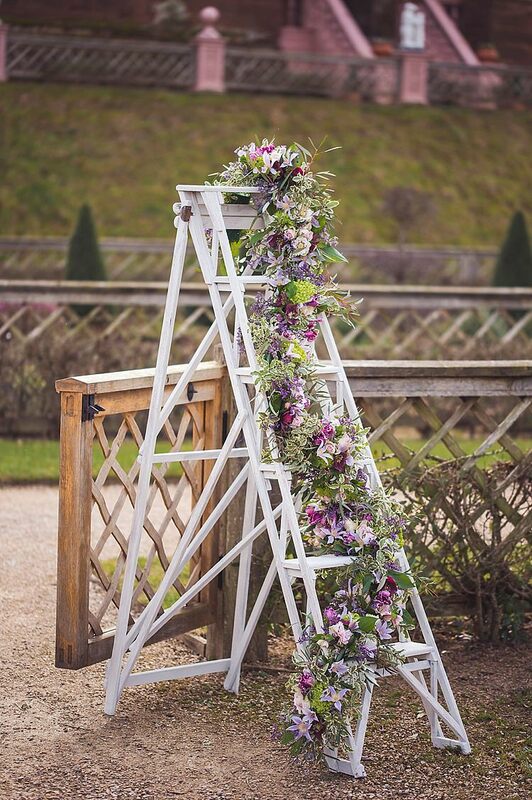 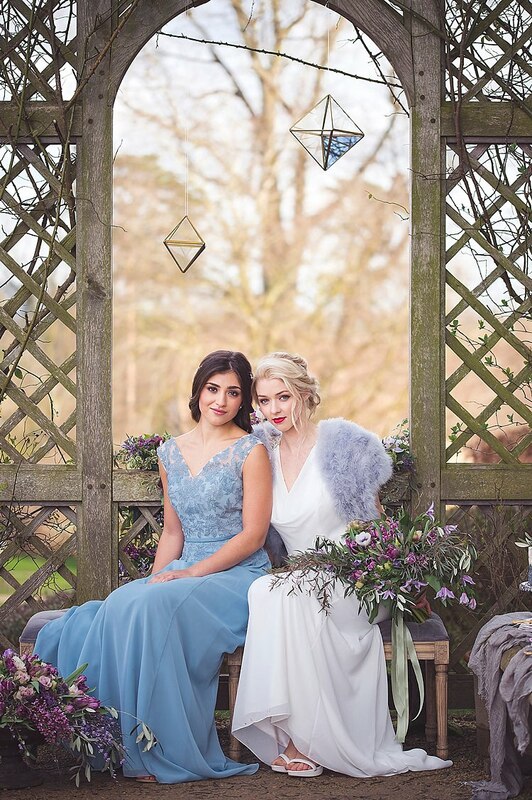 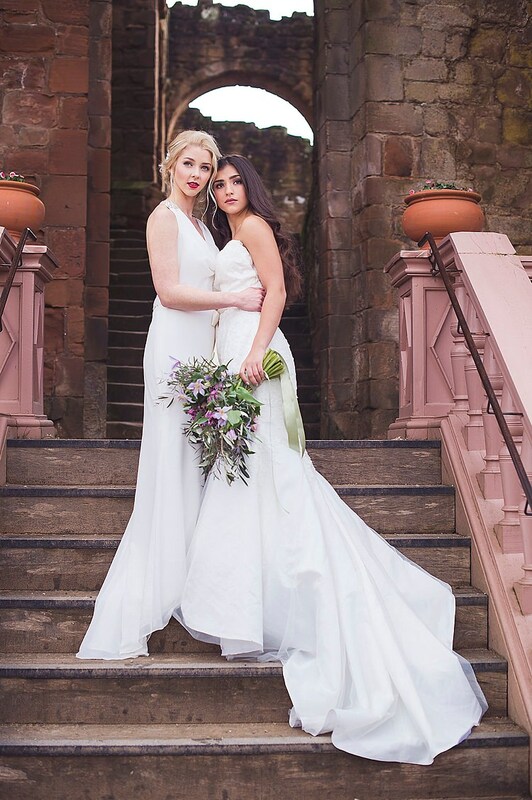 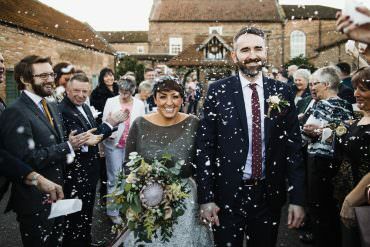 Lucy Walker had said it was a true pleasure to be able to use the gorgeous seasonal flowers to create the pure majestic atmosphere to tie in with the venue of Kenilworth Castle. 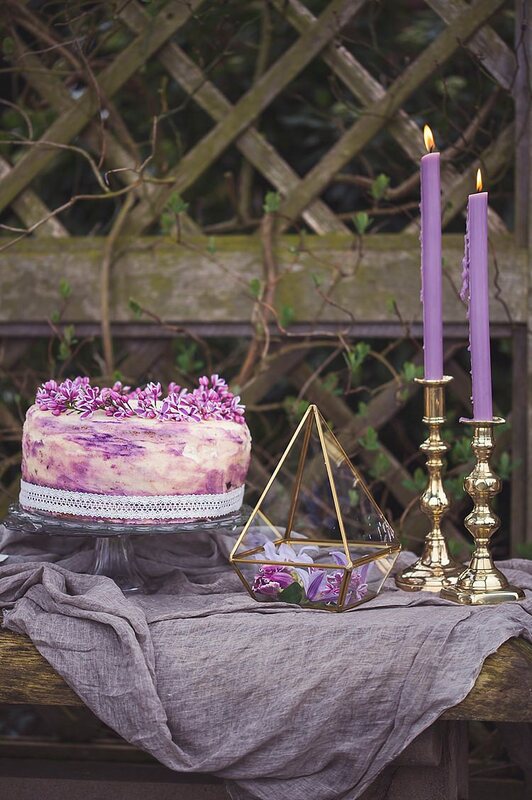 The cakes taste as good as they look! 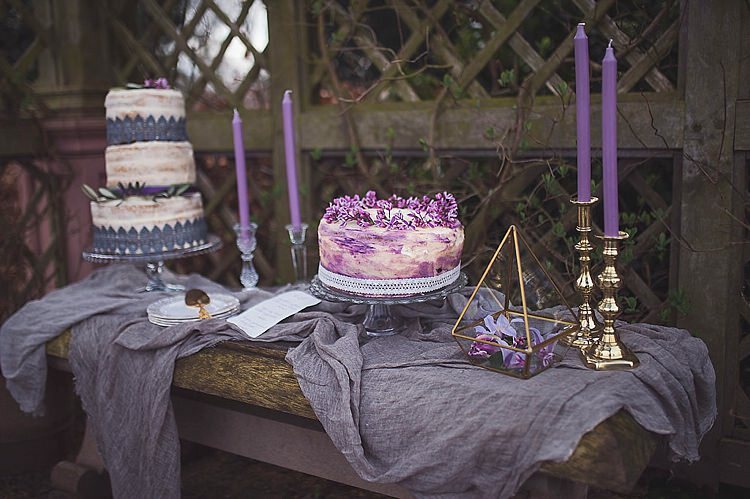 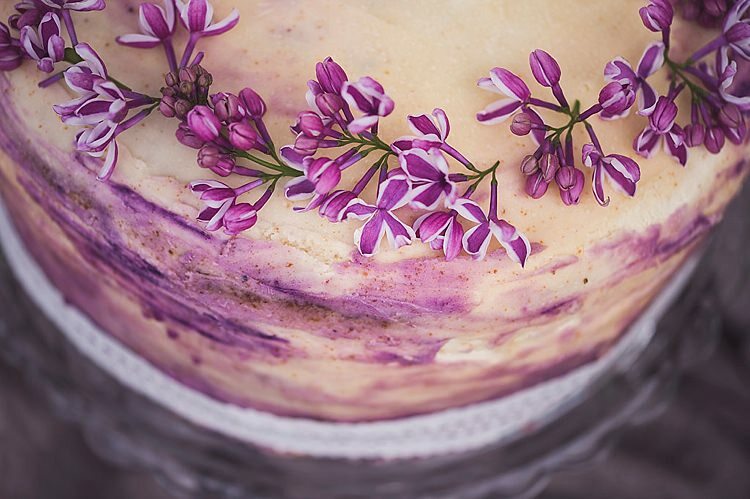 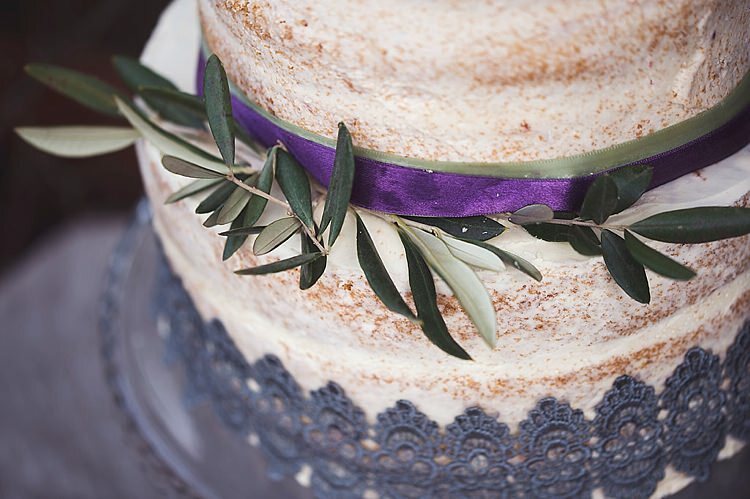 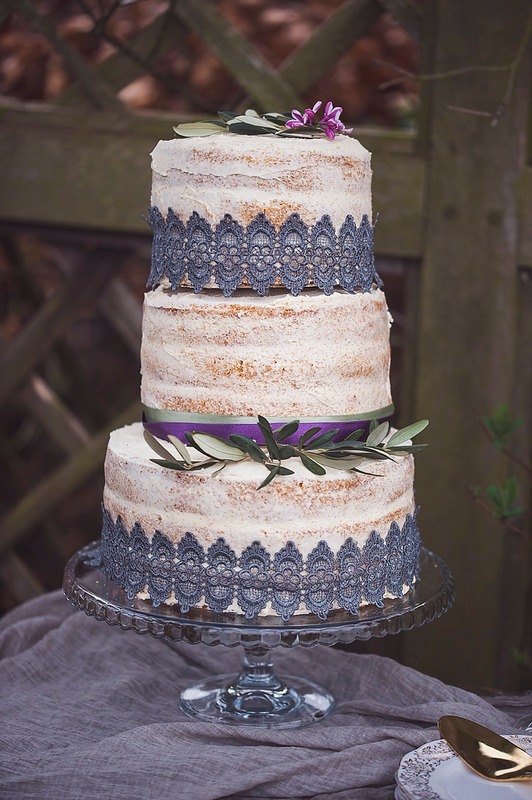 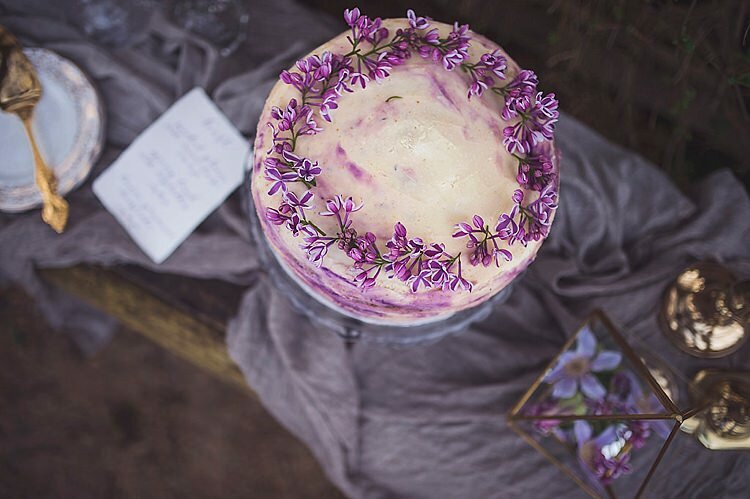 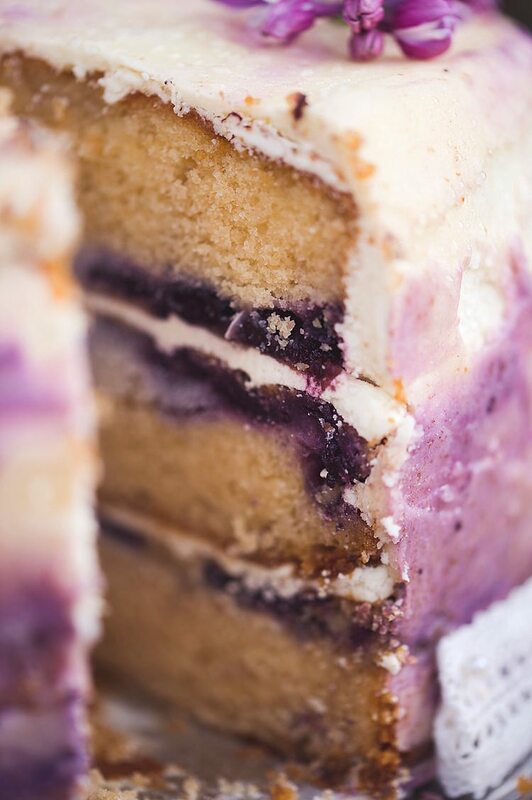 Lilac ombre Blueberry and Lavender cake stood alongside a three tiered semi naked Vanilla cake, a post shoot treat for everyone involved on the shoot.